ONEWAYhawkeye (@Brettlucas16) Just went live! 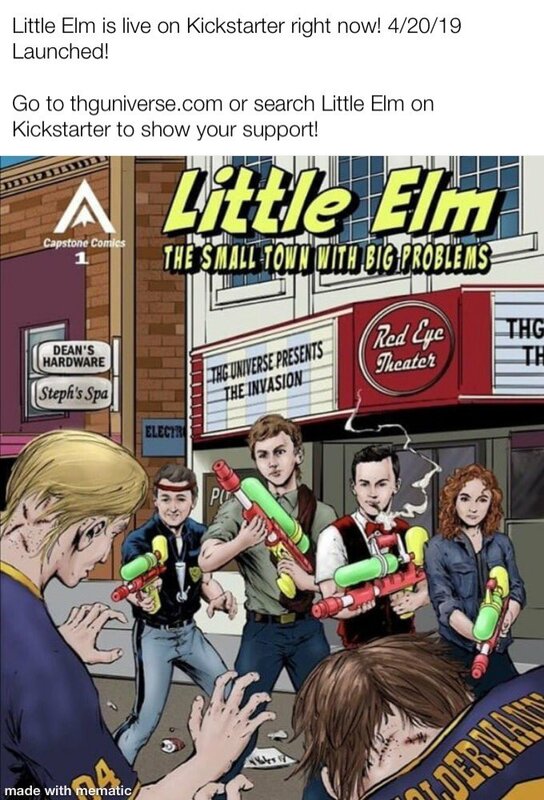 Little Elm (@LittleElmComic) Jump in for this wild ride!! !